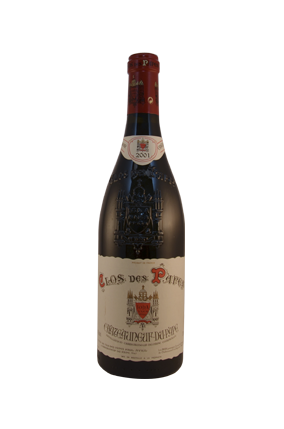 The classically styled 2001 Chateauneuf du Pape has plenty of the telltale kirsch and sweet spice notes that always seem to be present in Avril's wines. Showing more mature notes of truffle, olive, licorice and garrigue as it sat in the glass, it's medium to full-bodied, elegant and balanced, with a great texture and finish. It has solid mid-palate depth, as well as sweet tannin, so, while there's no harm enjoying bottles today, it has another decade of longevity.